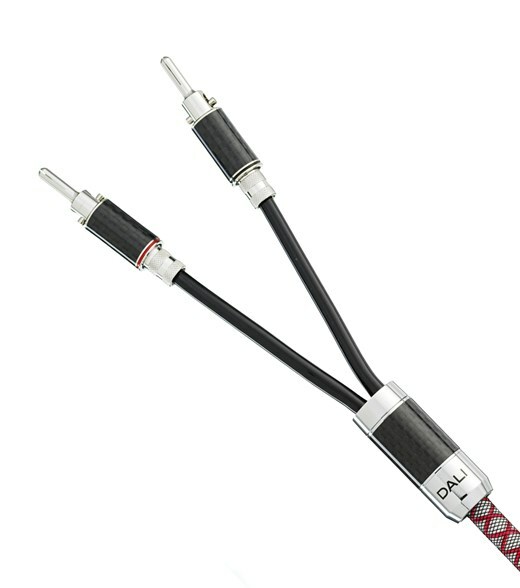 Taking something really good and making it even better is what this ‘DALI CONNECT SC RM230S’ speaker cable is all about. 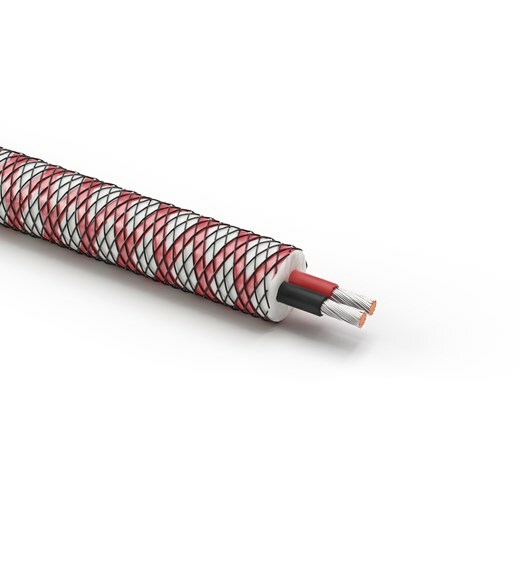 Every one of the 74 strands of copper wire is silver plated to help improve performance in the ultra high frequencies adding just that extra bit clarity to complete the perfect experience. 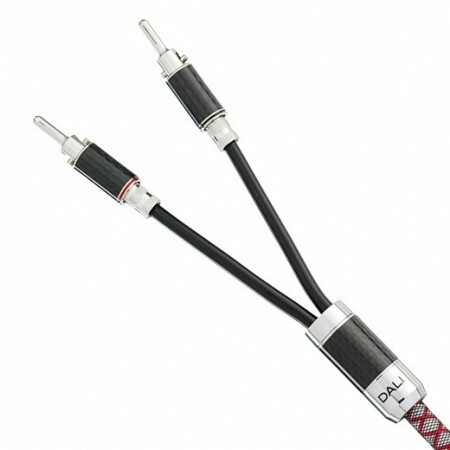 Together with the outer mesh look this cable is the perfect companion for any high-quality speaker setup.